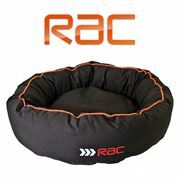 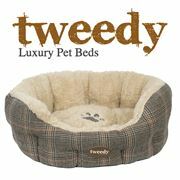 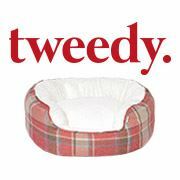 Browse our selection of comfy and cosy dog beds, of all shapes and sizes. 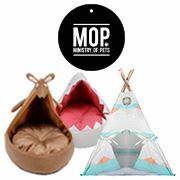 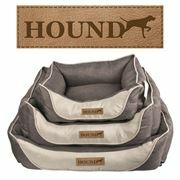 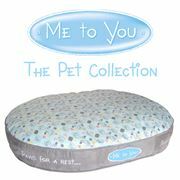 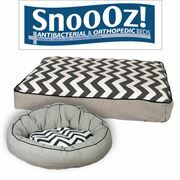 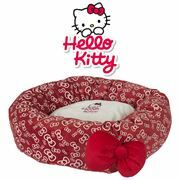 These beds are guaranteed to give your pet a great night sleep after a long hard day of active play. 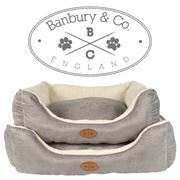 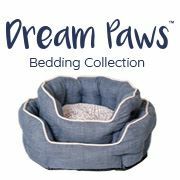 See your dog content in an orthopaedic bed or snug as a bug in a comfy faux fur Lining bed, filled with 100% cotton for extra comfort.